From design studio to architectural masterpiece to gallery, Isokon is one the most treasured examples of modernism in Britain. 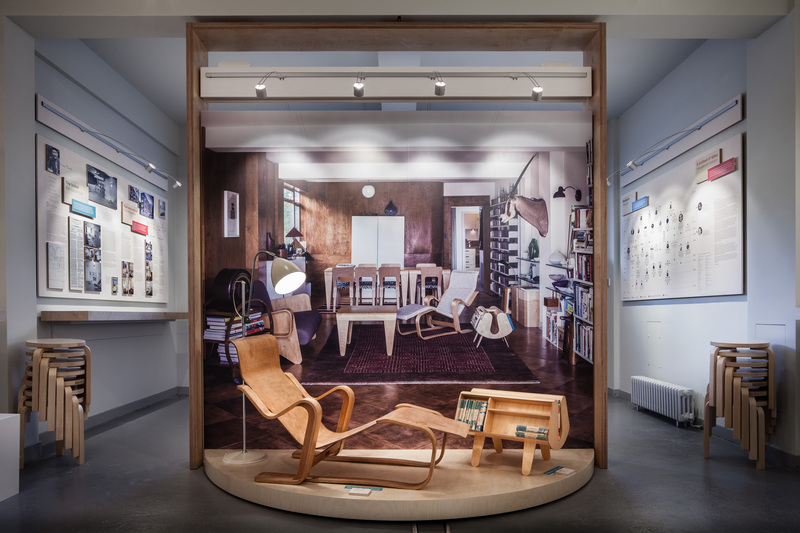 In curating the Heal’s 100 exhibition, Director of the Isokon Gallery Trust Magnus Englund has uncovered the close bonds between the design group and Heal’s that together tell a fascinating story of the development of British design in the 20th century. Founded in 1929, Isokon aimed to bring the new ‘international style’ of modernist design that was emerging across Europe to British homes. 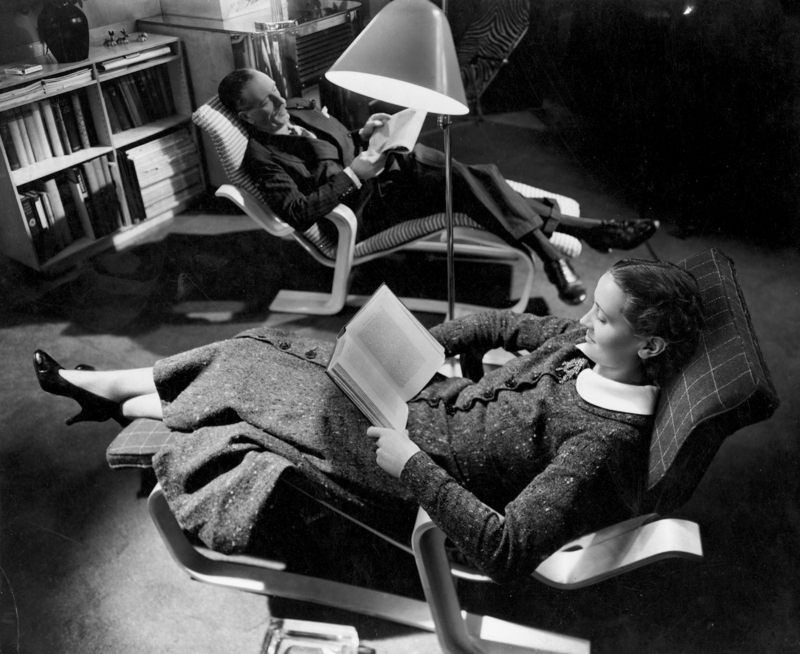 Run by Jack and Molly Pritchard, the design studio was initially set up as an architectural practice but subsequently found more fortune in making furniture with recent emigré and former Bauhaus director Walter Gropius becoming the Controller of Design in 1935. 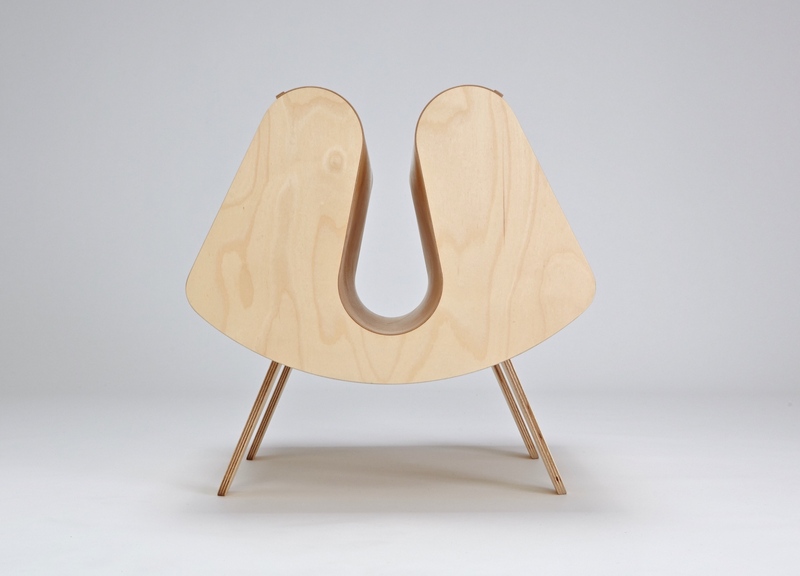 Gropius in turn drafted in former colleague Marcel Breuer to design for the studio whose iconic Isokon Long Chair (1935), alongside the Isokon Penguin Donkey by Egon Riss (1935), were both sold at Heal’s. Isokon Long Chair by Marcel Breuer (1935). 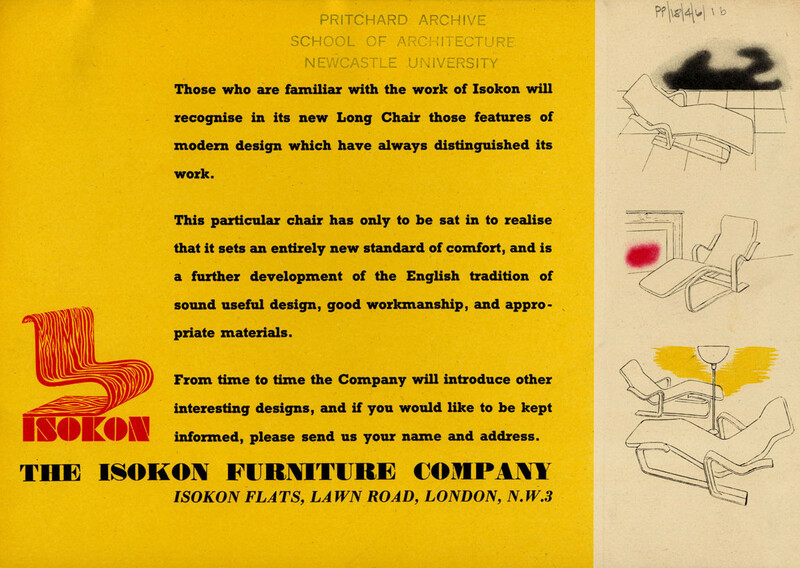 Original Isokon catalogue circa 1930s. While Isokon had its own showroom within the Lawn Road flats (scroll down to read more about the Isokon building), one of the main exponents for its groundbreaking style was Heal’s. A firm believer in modernist design, the store’s director Ambrose Heal held a series of ‘Modern Tendencies’ exhibitions within the stores Mansard Gallery to showcase this daring new furniture including the work of Marcel Breuer in a show entitled ‘Contemporary Furniture by Seven Architects’. For more information on the link between the Bauhaus and Heal’s read our blog Art Into Industry – The Bauhaus at Heal’s. 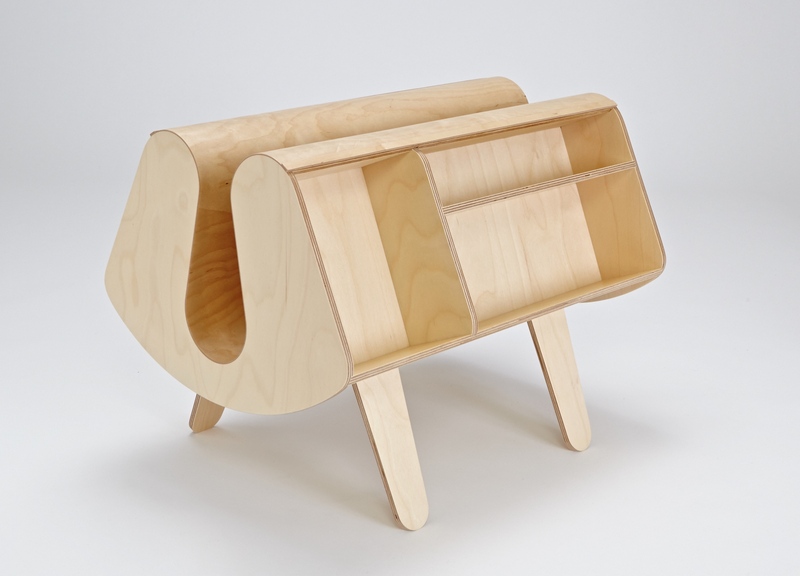 “Jack Pritchard, the founder of the Isokon furniture company, knew Allen Lane, creator of Penguin Books and decided to create a piece to hold the publishing house’s paperback books. Designer Egon Riss was an Austrian-Jewish émigré who fled to England and lived in the landmark Isokon building. 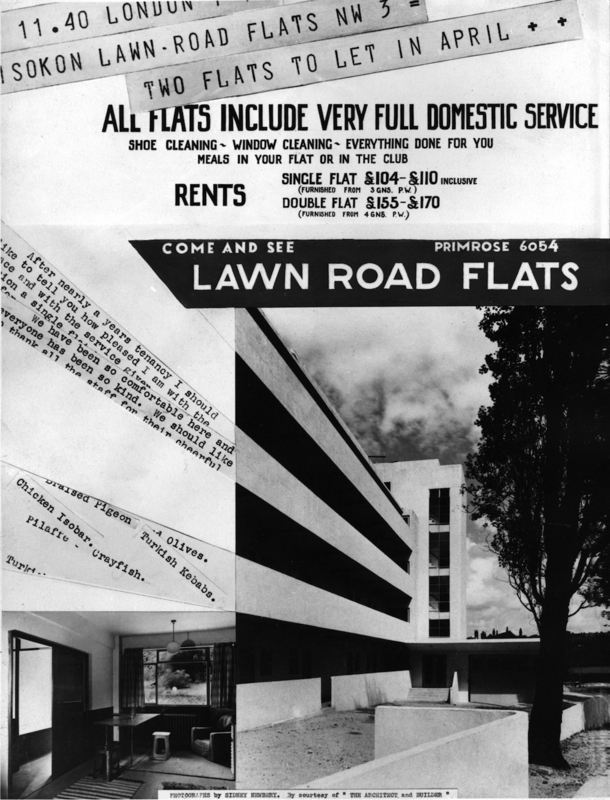 Advertisement for the Lawn Road Flats circa 1930s. 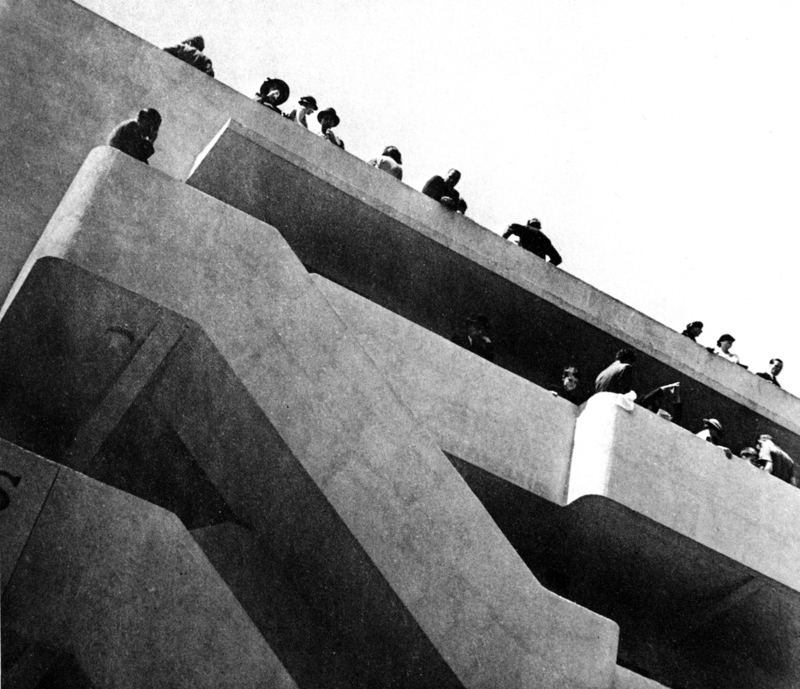 The Isokon building on opening day in 1934. 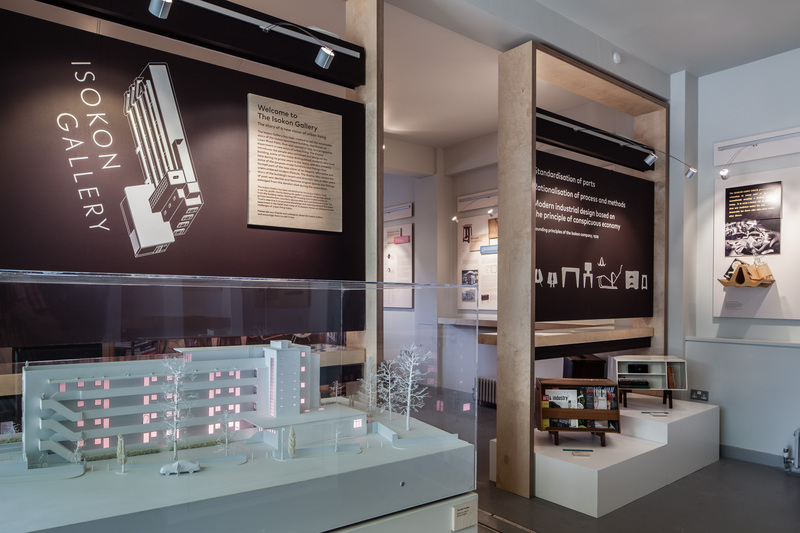 The crowning achievement of the project was the Isokon building, at the time labelled by its masterminds Jack and Molly Pritchard as ‘an experiment in new ways of urban living’. Designed by eminent British architect Wells Coates and completed in 1934, the Lawn Road flats were the first in Britain to be built chiefly using reinforced concrete with the bright white, ocean-liner design standing in stark contrast to the leafy suburban surroundings of North London at the time. Entrance to the Isokon Gallery. Marcel Breuer’s Isokon Long Chair (1935) and Egon Riss’s Isokon Penguin Donkey (1935) set against a backdrop shot of the Isokon penthouse where Magnus Englund is a resident. One of the earliest examples of modernist urban housing in Britain, over time the Isokon building fell into a sorry state of disrepair following years of neglect. 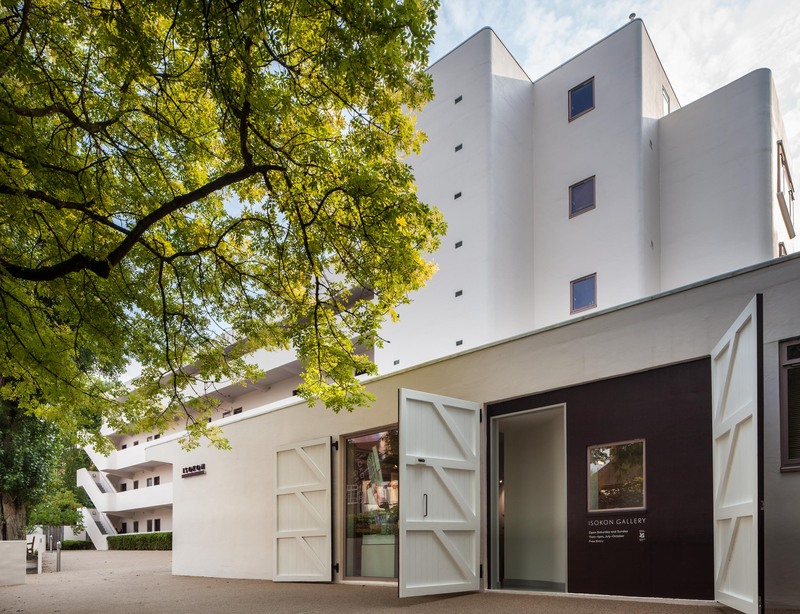 That is until an exemplary restoration by Avanti Architects in 2004 helped restore the block to its former glory, leading to the award of Grade I listing from English Heritage and the opening of the Isokon Gallery to commemorate the historic role both the building and design studio played in 20th-century design. To discover more of the fascinating design stories from our Heal’s 100 exhibition, visit our Tottenham Court Road store from 8th May – 11th June, or shop a selected edit of design icons online now. This entry was posted in Behind The Design. Bookmark the permalink.